CLICK HERE TO REGISTER FOR THE DESIGN COMPETITION! 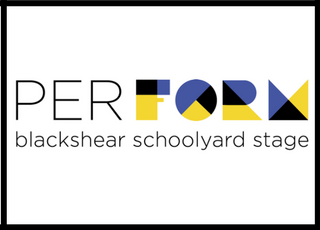 Teams of 2 to 5 Austin-based architects, landscape architects, engineers, designers, and builders are invited to participate in a community-wide design competition benefiting the students of Blackshear Fine Arts Academy. Attendance at the charrette is mandatory in order to participate in the design competition. After hearing jury feedback at the charrette, participants must submit a final presentation board of their design one month later, by November 20th, 2017.